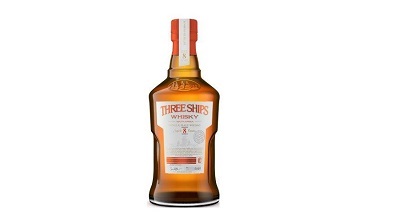 Whisky Mag - Bunnahabhain wins three double golds. 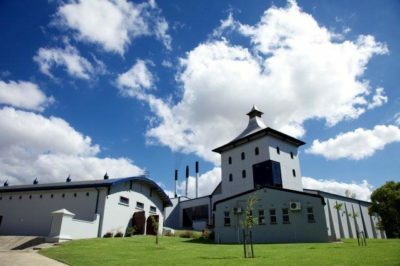 The double golds were awarded to the Islay distillery’s 12- and 25-year-old single malts, as well as to the newest single malt whisky in the collection called Stiùireadair (not available in South Africa). 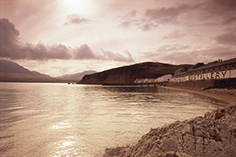 Known for its un-chillfiltered single malts that offer a richness of colour, aroma and flavour, the distillery is one of the only Islay producers to make use of a natural spring water source and unpeated barley in the production of most of its single malts, imparting a very gentle profile to the range. Bunnahabhain, founded in 1881, is pronounced Bŭ-na-ha-venn and means ‘mouth of the river’ in Scots Gaelic, referring to the Margadale River that flows close by. 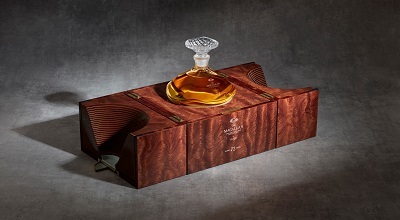 The range is made by Dr Kirstie McCallum who heads the Bunnahabhain team of skilled whisky blenders. 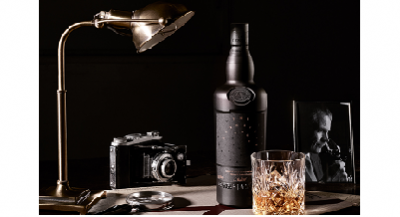 Loved by new whisky lovers and seasoned aficionados alike, the collection available in South Africa, including 12-, 18-, and 25-year old, is exclusive to fine whisky outlets including Whisky Brother in Hyde Park, Johannesburg, Wild About Whisky in Dullstroom, as well as Makro and Norman Goodfellows outlets nationwide, and from www.vinoteque.co.za. 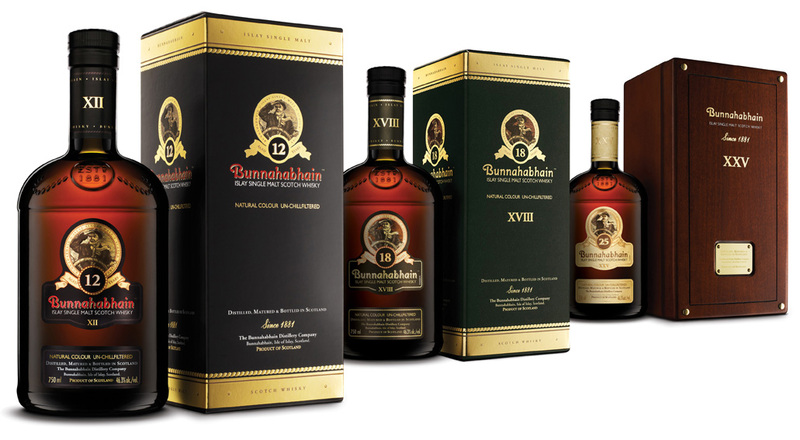 The price of Bunnahabhain ranges from R750 to R1 500 to R5 000 for its 12-, 18- and 25-year-old whiskies respectively.